Cocoa Beach Florida is a small community on a barrier island on Florida’s east coast. Nestled between Cape Canaveral to the north and the Patrick Air Force Base to the south with the Banana River on the west and the Atlantic Ocean on the east, this community is considered paradise by some. 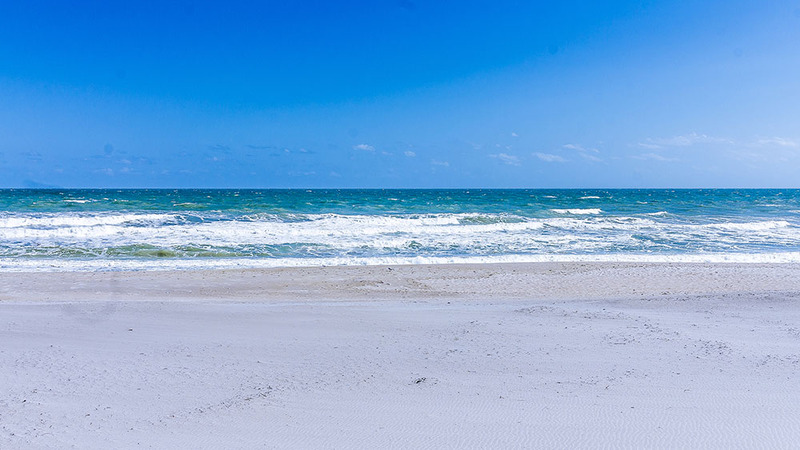 Spend some time seeing the sites, enjoy an afternoon on the beach or the famous Cocoa Beach Pier. or visit the worlds largest surf shop: Ron Jon Surf Shop.